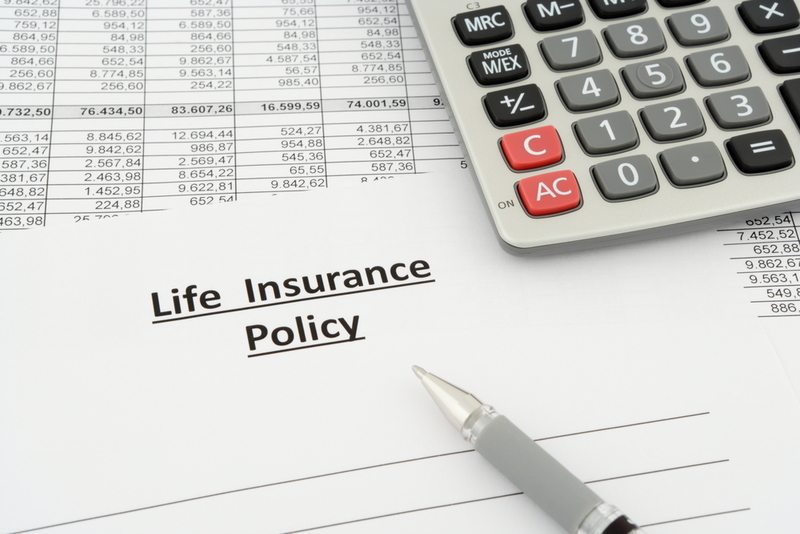 All of these scenarios could have been easily prevented by paying proper attention to the beneficiary designations of your insurance policies, bank accounts, IRAs and investment accounts. Many people overlook the importance of keeping these designations current and making sure they coordinate with the provisions of their wills. The problem is this: beneficiary designations override the provisions of your will, regardless of whether they reflect your current wishes. The solution is to exercise mindful control over them. Marriage, divorce, changes in health, changing family dynamics, deaths of loved ones, and changing financial circumstances can all affect what you wish to be done with your assets upon your passing. Make sure you understand the beneficiary policies of the companies you deal with. If a beneficiary predeceases you, do you want his share to be split among the remaining beneficiaries or to pass on to his children? What if one of your beneficiaries cannot be located? You may be able to control what happens; you may not. It depends on the policies of the company. Make no assumptions about what will happen. Ask. Are any of your beneficiaries minors? If so, do you want them to be paid outright, or to have the funds held in trust for them until they mature? If one of your beneficiaries is receiving government disability or health benefits, even a small payout may render her ineligible for benefits. In this case, a special needs trust may be necessary. While beneficiary designations are often simple, some circumstances can require careful consideration. We recommend you review your estate planning every three to five years or upon any significant changes in your life. We stand ready to discuss your situation and determine the best possible avenue to carry out your wishes and achieve your goals. Previous Previous post: Challenge to “In Loco Parentis Standing” – Use it or Lose It!